We are going from strength to strength. At our November Monthly Meeting we found ourselves with a packed hall with almost every chair taken up. 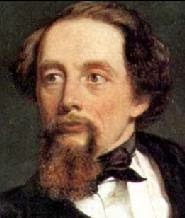 We were welcomed by our Chairman, Molly Ward who introduced us to Ian Porter who kept us entertained for well over an hour about the life of Charles Dickens. writer, his first love and how all these things were later recreated in his stories. Then we heard about how he was discovered and became famous, and how he became a great public speaker. Ian took us on an 'armchair walk' around London, telling us of things still there today which Dickens used in his novels. Ian is a London Walks' Guide and does over 40 different walks and has a wealth of knowledge about Dickensian History. One thing is for sure is that he knows how to entertain and keep everyone focussed and interested on the topic. 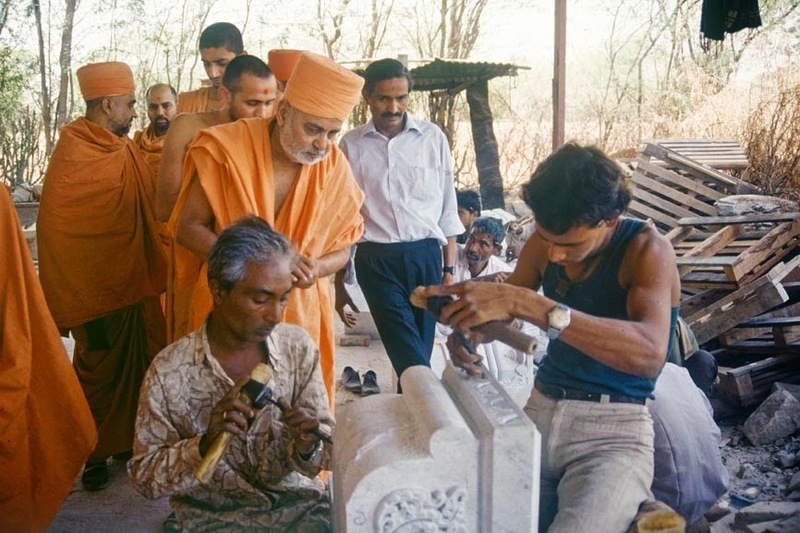 Without the aid of photographs or projector, he wove a mental picture of the great man which helped us to bring to life all of the stories he told. 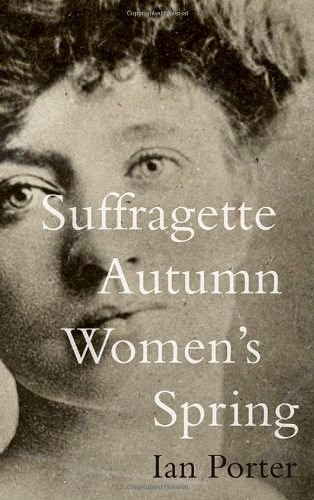 Ian has written two novels, the second of which "Suffragette Autumn, Women's Spring", he described to us and was on sale at a bargain price at the meeting.The story begins in spectacular, if shocking fashion, aboard the Titanic as it's sinking. An important scene, which Ruby later realises was the genesis of her becoming a Suffragette, takes place in a lifeboat. Ruby and Nashey are left traumatised and horrified not just by the disaster itself, but by the failures of the ship's officers. Ruby is also profoundly affected by the misplaced trust in, and subservience to, these men. Readers are then taken to New York, and on to Halifax, Nova Scotia, before the novel unfolds in Suffragette London, 1912-1914. Much of the story takes place within the militant struggle for Votes for Women, into which both main characters become drawn through different avenues. 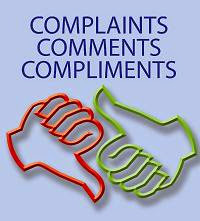 The book is available on Amazon and has readers' reviews of five stars. purchased a notice board which will be at every meeting and will have the latest information about groups and any events which may be taking place as well as some reports on recent visits. So, you'll have something to read whilst you're waiting for your refreshments. 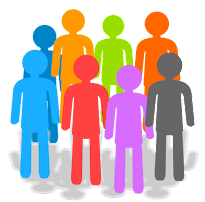 We really are keen that you will be kept well informed and that the U3A will continue to develop. In line with this, we are now on Twitter. For many, the response is "What's that?" but in actual fact almost 60 of our members have a Twitter account but no so many of them use it. So now is your chance to sign up or put your unused account into good use. 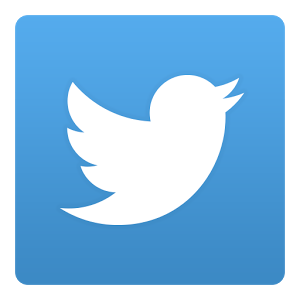 We will Tweet whenever a significant update is written on the website or there are important events taking place to remind you. 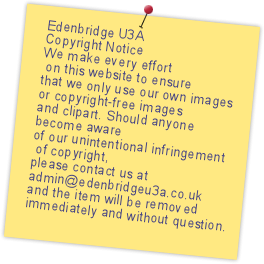 All you have to do is sign up, find @edenbridge u3a and click on the "FOLLOW" button and every time you log on you will be able to read what is going on with links to the relevant pages. If all this is gobbledygook to you, we'll give a more detailed explanation on the website in the coming weeks. 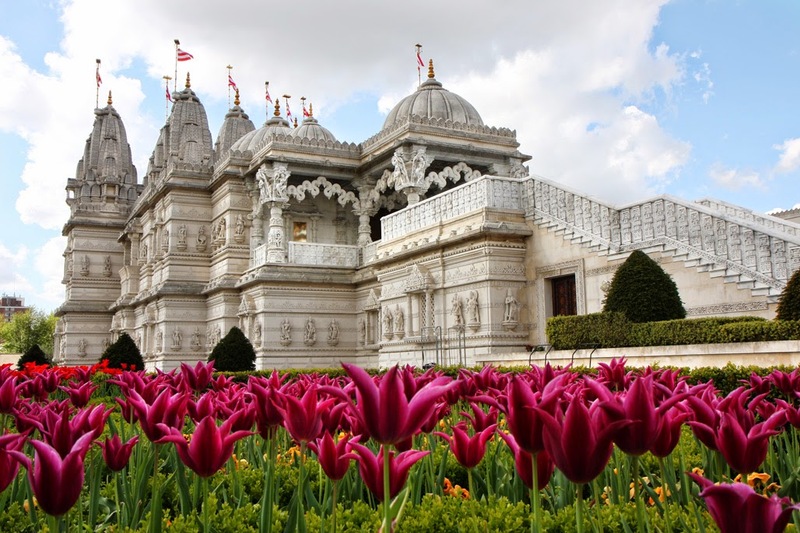 In November 2014 we visited the Hindu Temple, commonly known as the Neasden Temple, of BAPS Shri Swaminarayan Mandir in North London. It was a trek to get there by bus, underground and train but it was worth all of it. 23 of us joined the tour led by Lynn and Brian who ably guided us through the pitfalls of London Transport to a totally different world. 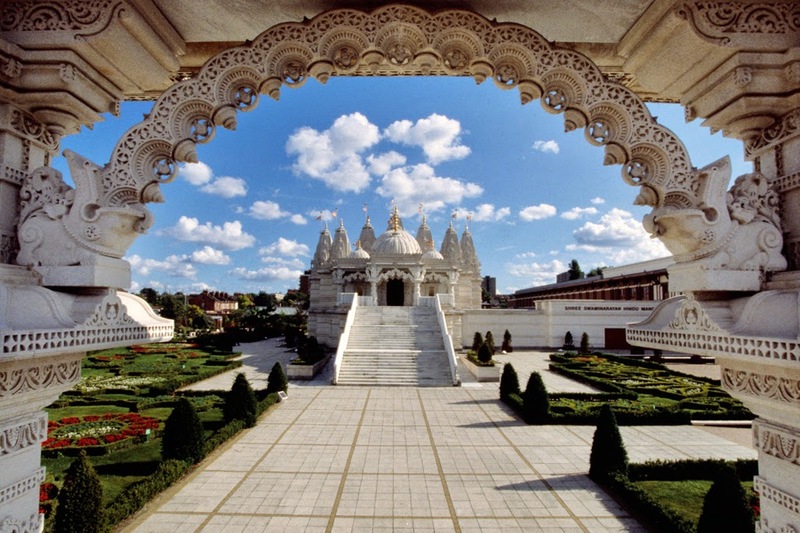 Within a stone's throw of the Temple is the New Webley Stadium which was an added treat. 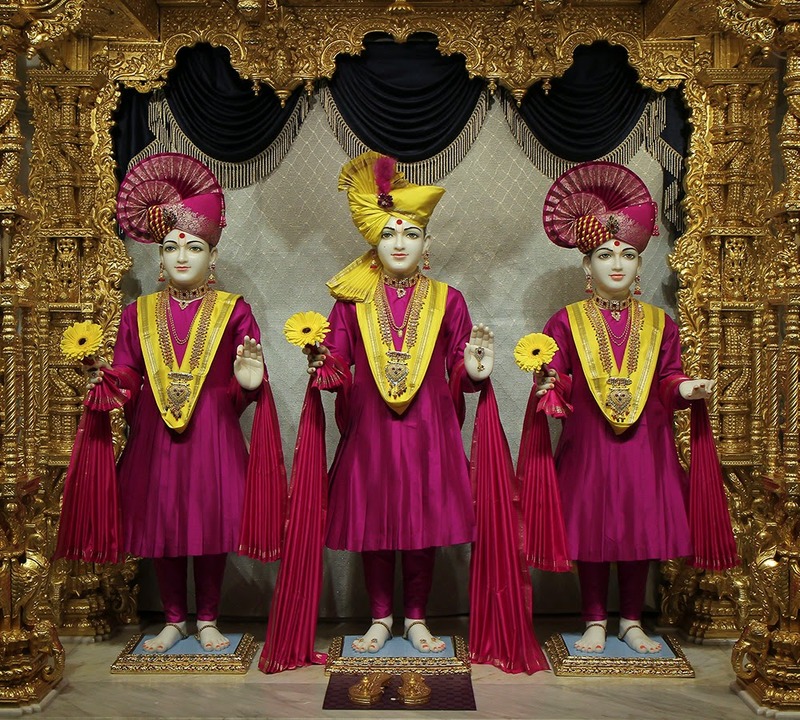 The Mandir is about twenty years old and is the inspiration of the 5th generation guru Pramukh Swami Maharaj who was the inspiration, planner and master builder for the temple. 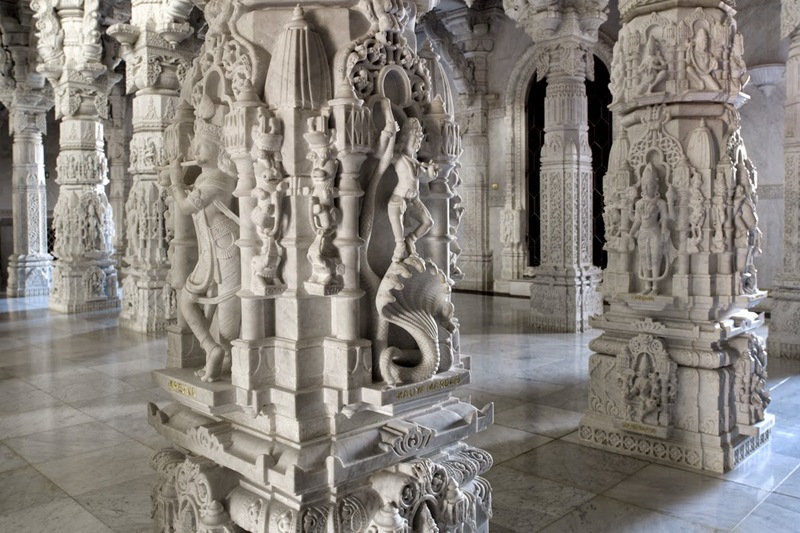 It was built using 100 full time volunteers and 1,000 who worked part time. 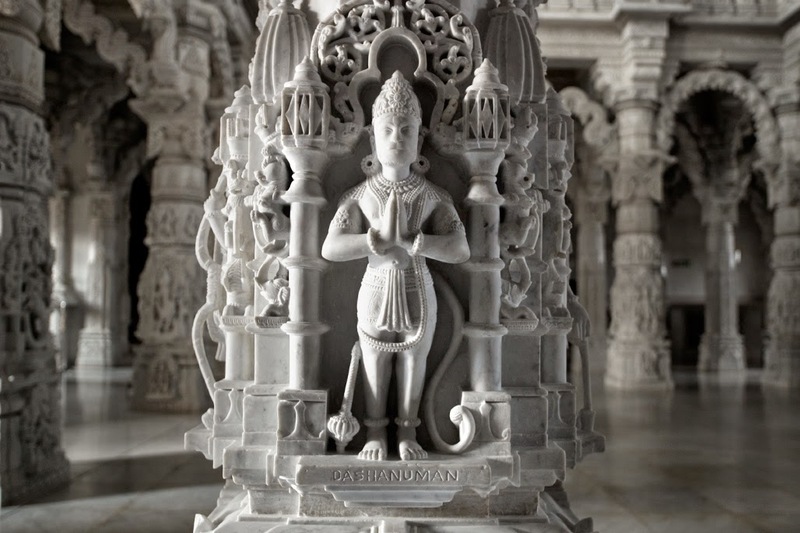 Over 27,000 pieces of stone including marble were quarried in the UK and shipped to India where craftmen shaped every individual piece which were returned to the UK for assembly like a giant jigsaw. The result is truly inspirational about human endeavour and about the power of volunteering. The day was conclude by an excellent lunch in the Mandir's restaurant which served a buffet with an amazing selection of vegetarian foods. First Group of Walkers Venture Out! Despite being a cloudy day sandwiched between two gloriously sunny days our walk went well and, at least, it didn't rain on us! Fifteen people went on the walk and most of those came on to the King & Queen for refreshments and to discuss the " modus operandi " for future group walks. It was generally agreed, that, to start with, walks of 3-5 miles should be the norm and at a frequency of once-a-month. The third Wednesday of each month suited most people best and a constant starting time of 10.00 am for each walk was also decided upon. As we are walking just on one Wednesday in each month, hopefully, those members who find Wednesdays difficult due to other commitments will be able to join us on the odd occasion. It would be a nice idea to have the option to visit a pub or cafe to enjoy a sandwich, drink, or coffee together afterwards as we did on Wednesday. Apart from giving the walks a social aspect, this would also give us the opportunity to discuss the Group's progress and make plans for future walks together. A programme for the next few months was planned out and a big thank you to those of you who volunteered to lead a walk for us. (The programme of walk dates and their Leaders can be found above). These decisions and this plan will give the U3A Walking Group a solid, regular basis to work from. However there will be some members who wish to walk farther or maybe on a different day. There is no reason that longer walks or different days cannot be accommodated and offered. So, if you would like to plan one you are prepared to lead just let me know and I will circulate the details to all the group members.